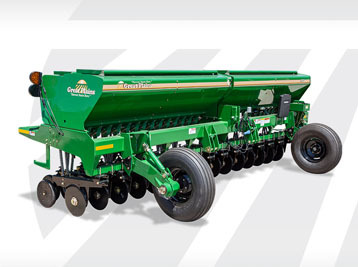 Great Plains Drills are designed to do three things well: seed depth, seed spacing, and seed-to-soil contact without sidewall compaction. Valley Implement has the right grain drill to fit your seeding needs. See all options on the Great Plains website. Give us a call at 208-852-0430 for more information or visit one of our stores in Logan Utah, Tremonton Utah, Preston Idaho or Grace Idaho. No-Till Drills are available in widths ranging from 12' to 40' and offers producers a variety of options to meet the needs of their operation. Learn more. 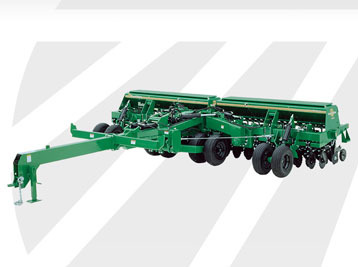 Min-Till Drills are available in widths ranging from 12' to 50'. Folding, Heavy Duty, Fluted Feed, Singulating and Native Grass Drills. Learn more. 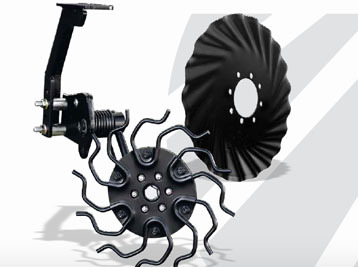 Valley Implement provides excellent parts and service for your Great Plain Drill. Contact our Parts Department. We can fix it!